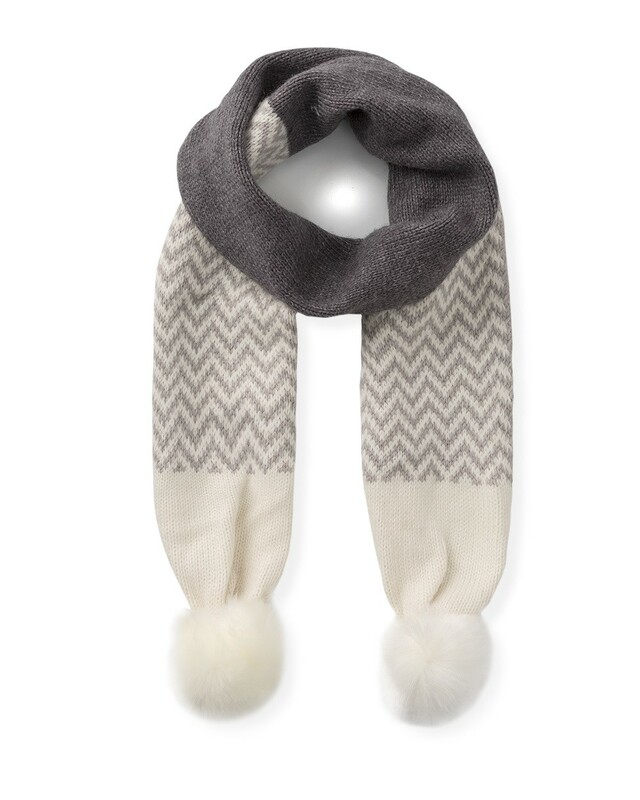 Who doesn’t love a playful pom pom? 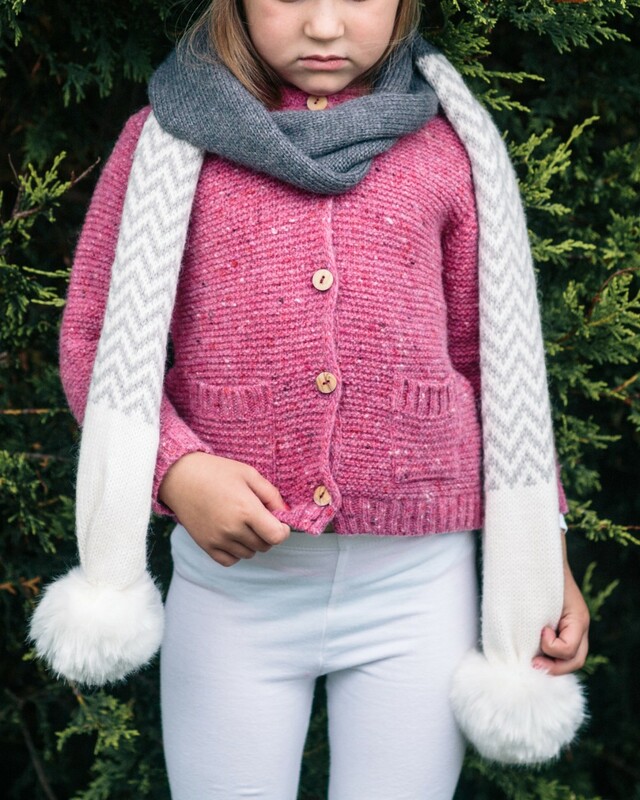 Update your little one’s Winter accessories with a touch of fun. 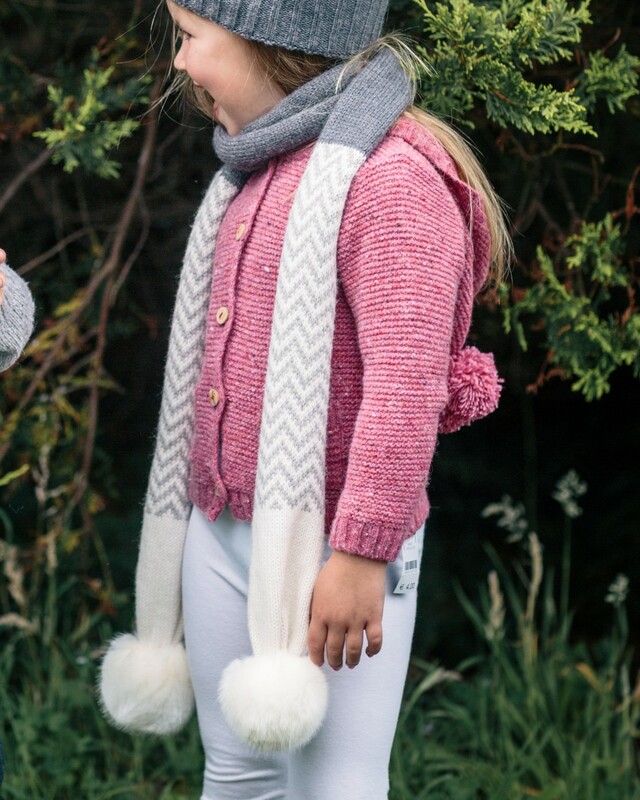 Created from a cosy blend of Alpaca and Merino wool, it’s practical as well as pretty.